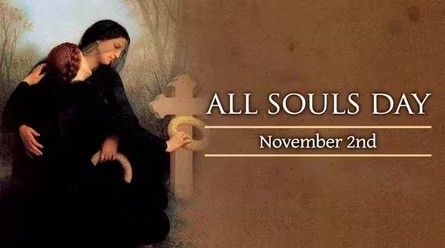 All Souls Day 2019 2019 - Calendar Date. 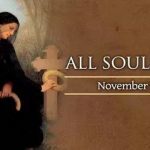 When is All Souls Day 2019? 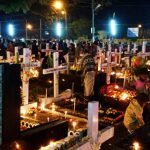 When is All Souls Day 2019? 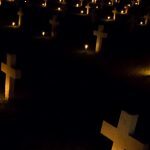 When is All Souls Day 2020? 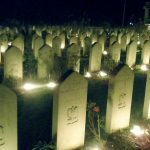 Why we celebrate All Souls Day? 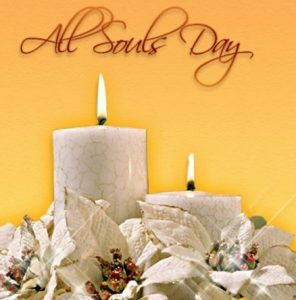 All Souls Day was approved in 993 at the monastery in Cluny. 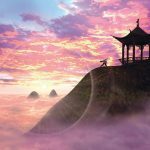 On this day in the monastery remembered the dead. 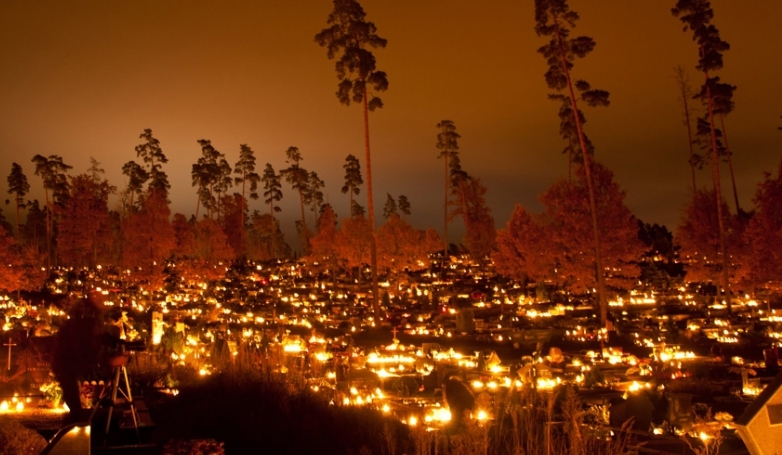 All Souls Day in the 10th century proposed to celebrate Hegumen Clooney in France. Saint Odilo proposed to postpone the day after All Saints’ Day in order to honor the departed, especially those whose souls are hell. 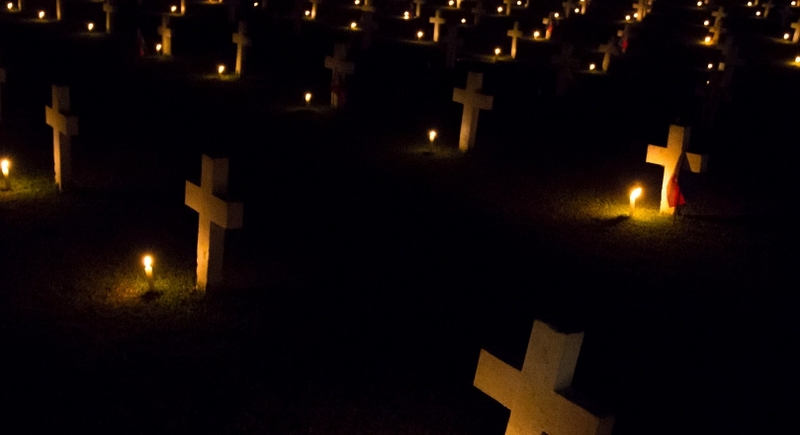 In many Catholic countries, people visit All Souls Day church graves to honor their ancestors. 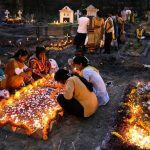 The Day of All Souls is associated with All Saints Day, which is celebrated the day before, when people decorate the graves of loved ones and light candles in their memory. 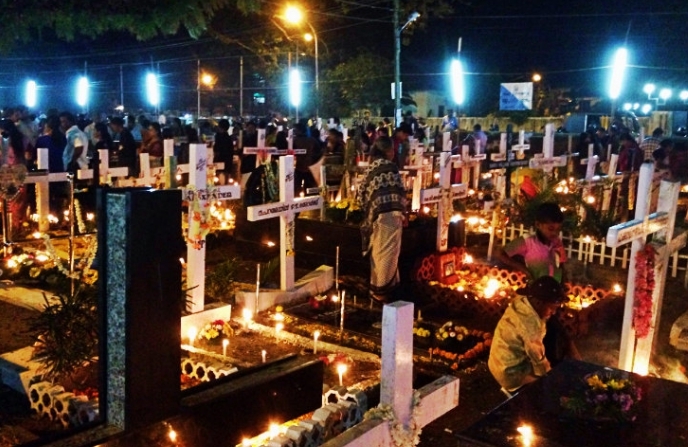 All Souls Day in Mexico is a national holiday called Día de los Muertos. 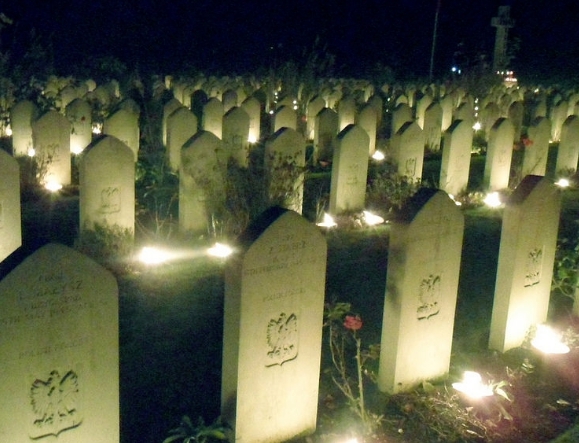 Before sunrise, people go to the cemeteries, decorating the graves with candles, flowers and food. Children eat a tiny chocolate hearse, sugar funeral wreaths, skulls and coffins of candy. But the atmosphere is festive. 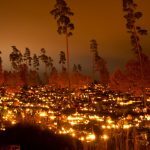 In the United States, Dia de los Muertos is celebrated in areas such as Los Angeles, where a large number of Latin American residents live. In All Souls Day you can see the performances of the ancient Spanish drama “Don Juan Tenorio” about the reckless lover who kills the father of a woman. 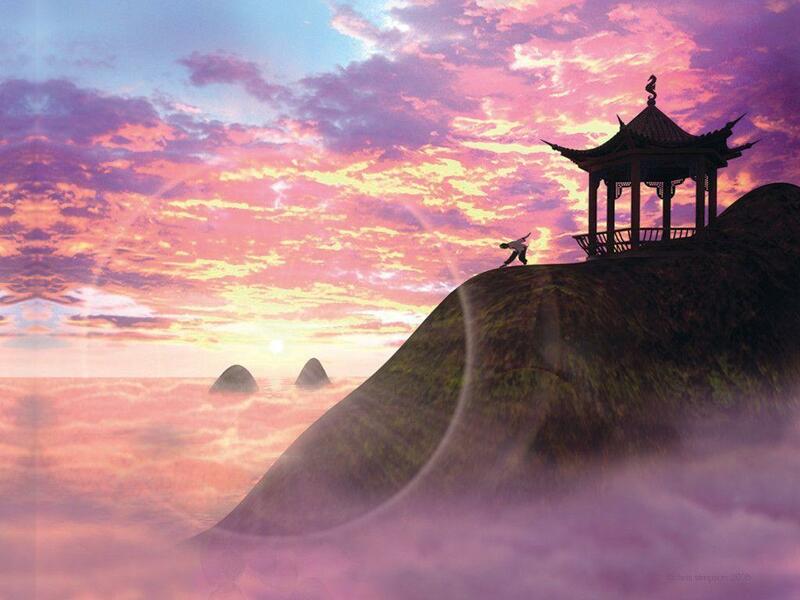 According to this fictional play, the statue comes alive and drags Don Juan to hell for his crimes. 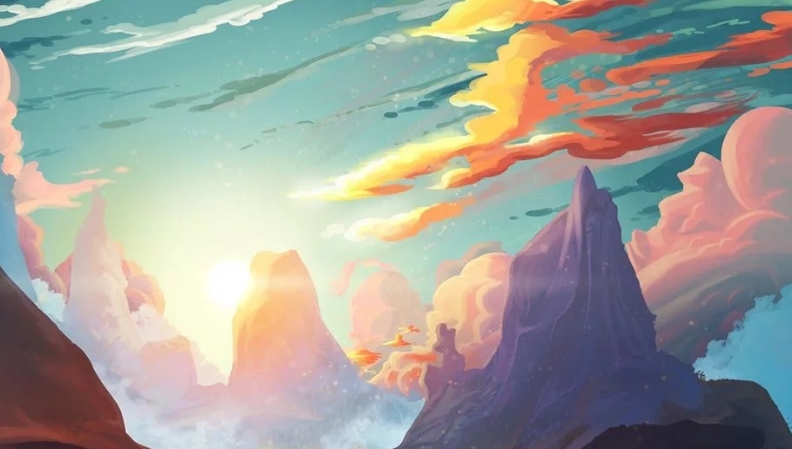 In Italy, Il Giorno dei Morti begins at dawn with a solemn Requiem for the dead. 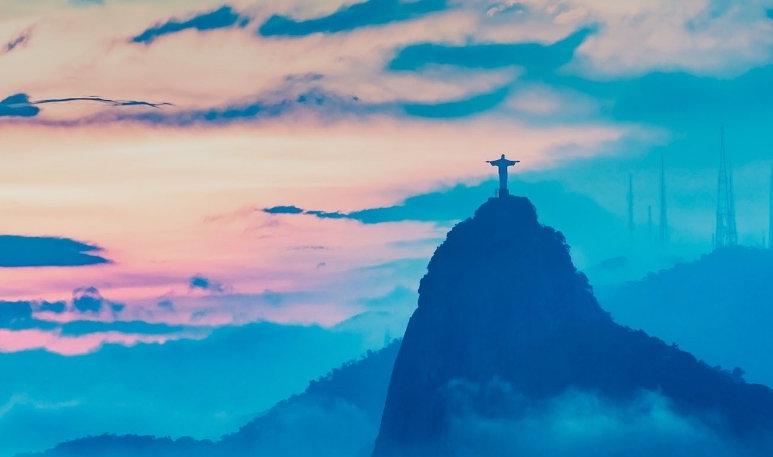 Church bells are ringing. 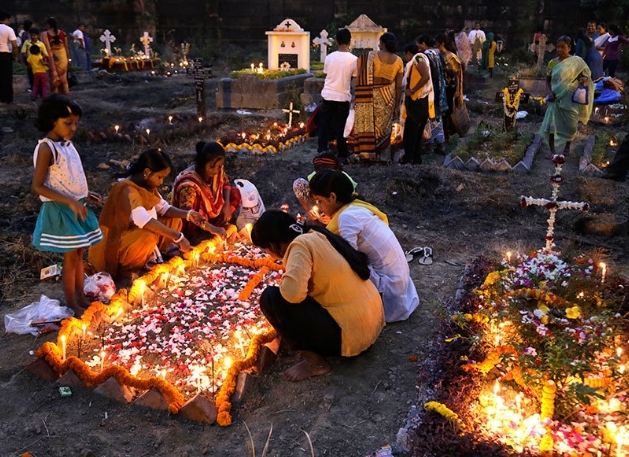 People decorate the graves of the dead family members with flowers and candles. 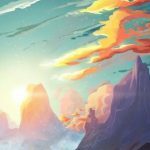 But this day is not solemn. In Sicily, children who pray for the souls of the departed leave their shoes behind the doors and windows. Shoes filled with gifts. In Rome, some young people may announce their engagement. 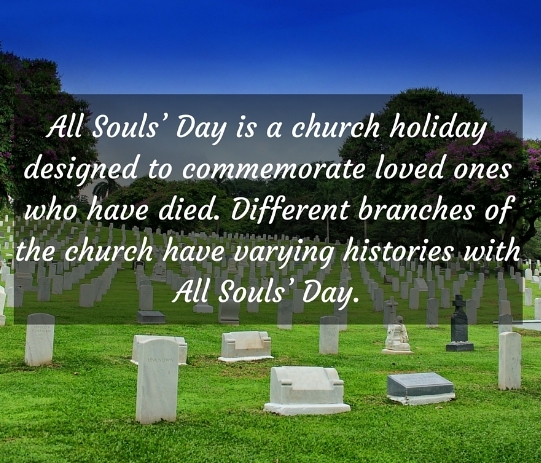 All Souls Day is a public holiday in Angola, Belgium, Bolivia, Brazil, Ecuador, Mexico, Uruguay and some other countries. 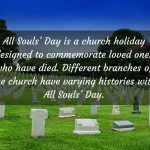 All Souls Day is not a national public holiday, but is celebrated in Christian churches in Australia, Canada, the United Kingdom and the United States.